1. How long should my webinar be? The optimal webinar length is 30-45 minutes. If you don’t have enough content to fill half an hour, consider switching to a different subject. Alternatively, if it’s going to take an hour or more to cover everything, consider dividing your content into a 2-part series. 2. When is the best time to host a webinar? The best time to host a live webinar is mid-to-late morning, around 10:00 or 11:00 AM. Unlike afternoons, you’re less likely to encounter the post-lunch slump, and it still leaves attendees enough time to get settled, check emails and put out any fires before joining the event. 3. Which day of the week is best for webinars? 4. When should I start promoting my webinar? While it’s true that roughly a quarter of your attendees wait until the day of the webinar to register, almost as many sign up a full 2 weeks before. Therefore, you should start promoting your webinar 2-3 weeks in advance, and don’t forget to use social media to promote your webinar. 5. Do I need to pay for webinar services? 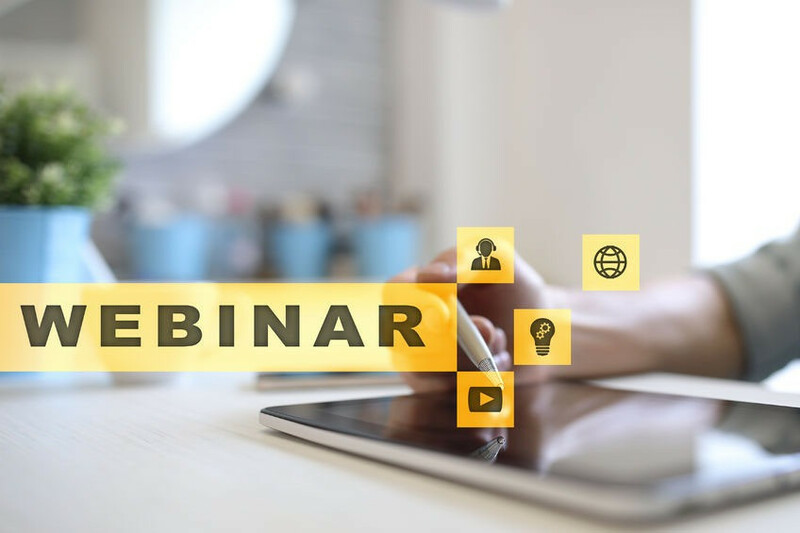 While there are free webinar services out there, they offer limited features and support, often lacking the ability to provide archived presentations and on-demand viewing, which currently accounts for 35% of the webinar viewing audience. As a result, more and more businesses are investing in webinar service providers. The good news is that you don’t have to spend a fortune for webinar services. Costs range from $100 to $3,000 to produce a high-quality webinar, and are based on bandwidth usage, number of participants, and whether the provider or platform you choose offers monthly, annual or per webinar rates. To learn about Worktank’s professional webinar services and flexible solutions, call (877) WRKTANK or contact us.